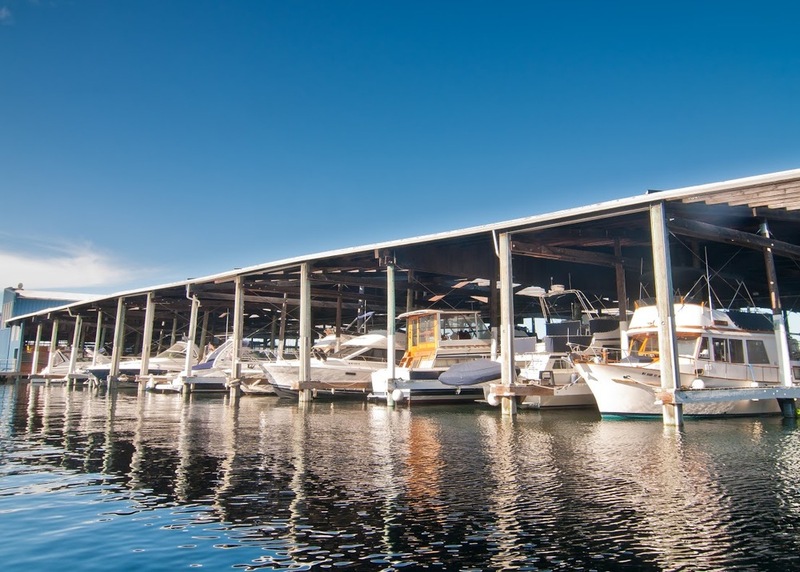 Boatworld Marina, located at the heart of Lake Union, features a mix of open and covered moorage slips from 20' to 90'. Amenities include restrooms, showers, laundry facilities, dockside storage units, and kayak parking. There are also a variety of great merchants and waterfront business on-site offering such services as delicatessen and grocery, custom boat graphics, maritime insurance, marine equipment sales and repair, custom apparel, and nautical guides/navigation...to name just a few.